Gig News: Twerps Announce Album Tour ! Melbourne band, Twerps have recently unleashed their second full length album titled 'Range Anxiety'. In celebration to the release they have announced a bunch of exciting tour dates for down the East Coast to showcase the new tracks. Local support acts include The UV Race, Holy Blam, Blank Realm, and more! 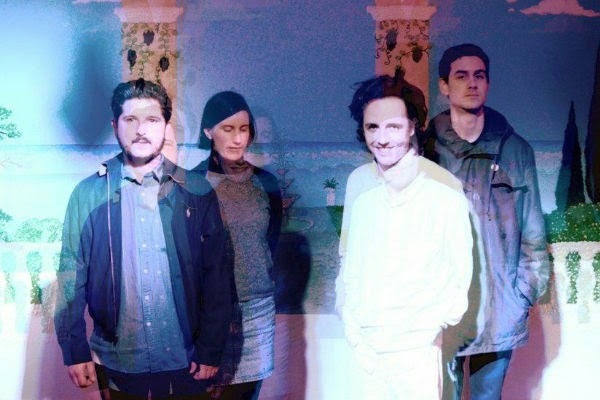 Twerps are also playing as part of Melbourne Zoo's Twilights series, playing with Stephen Malkmus and the Jicks on Friday 27 February and they will also be playing at Golden Plains in March. To check the guys out, tour dates can be found below !